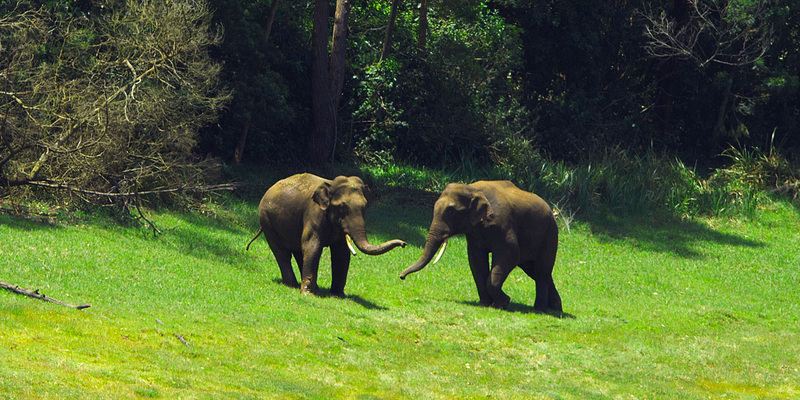 The Periyar WildLife Sanctuary is one of the 16 Project Tiger Reserves in India and is amongst the most picturesque wild life sanctuaries in the world. 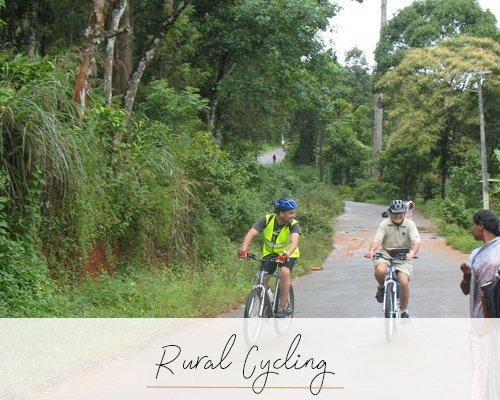 It is one of India’s best parks for spotting wild elephants, bison, wild boar, gaur, deer and a variety of birds, although they do have tigers they are very rarely seen. The heart of this sanctuary is the 120 year old dam where there are regular boat trips, which are hugely popular, often proving to be far more exciting and interesting an experience in people watching than for wildlife enthusiasts. 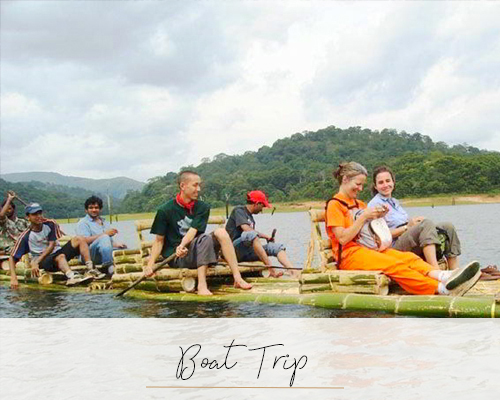 The bamboo rafting trips get you closer to nature and the guided treks in the park are a great opportunity to stretch your legs and get closer to both nature and the wildlife. 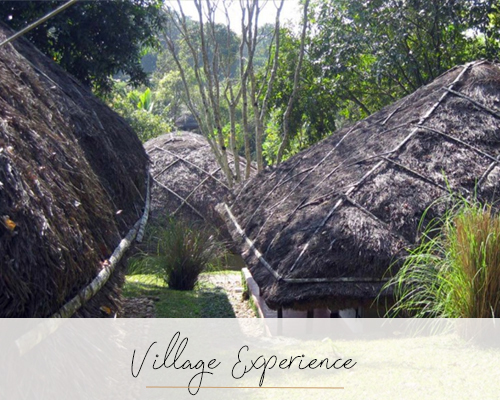 In addition to the Periyar Reserve there are other interesting places to visit including a tribal village, for a first-hand experience of a way of life that’s fast vanishing from the modern world. Today, these indigenous peoples still carry on their age old practices of herding and bee-keeping in perfect harmony with the environment. 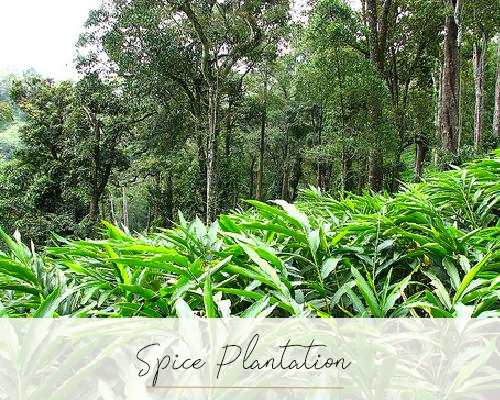 The area is also renowned for its wonderful treks and visits to tea and spice plantations. 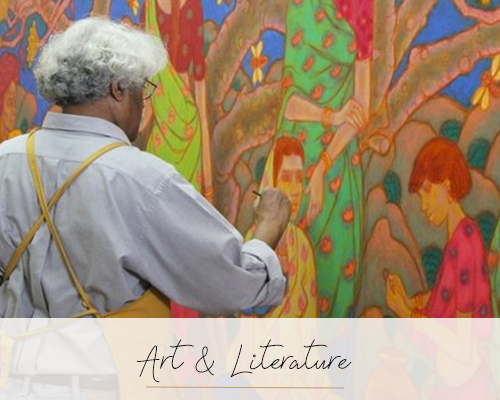 The region is full of cocoa, pepper, coffee, pineapple, papaya and banana plantations, dotted with handsome, whitewashed plantation houses with tiled roofs.